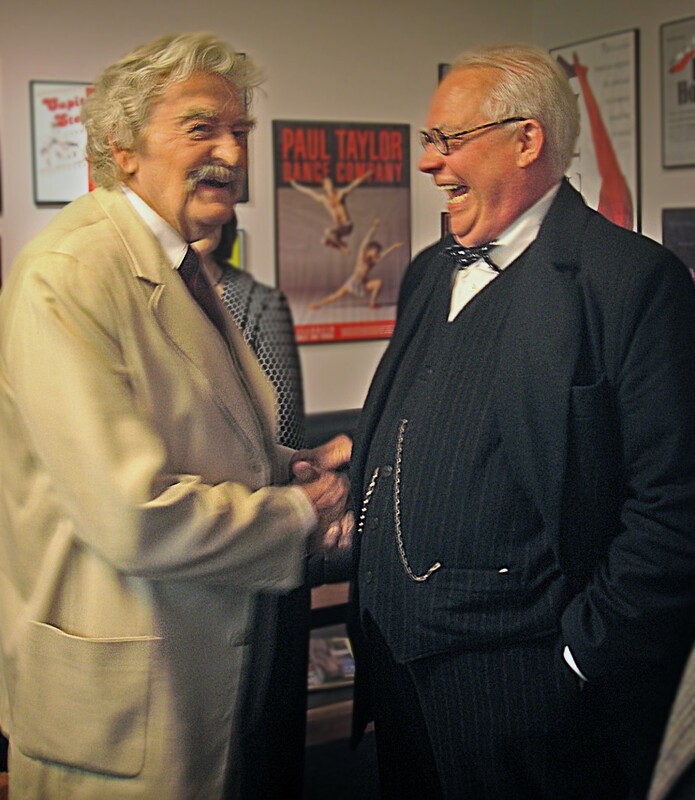 Hal Holbrook has portrayed Mark Twain for 57 years. He is a national treasure. Otto has patterned his performance on the Holbrook model.